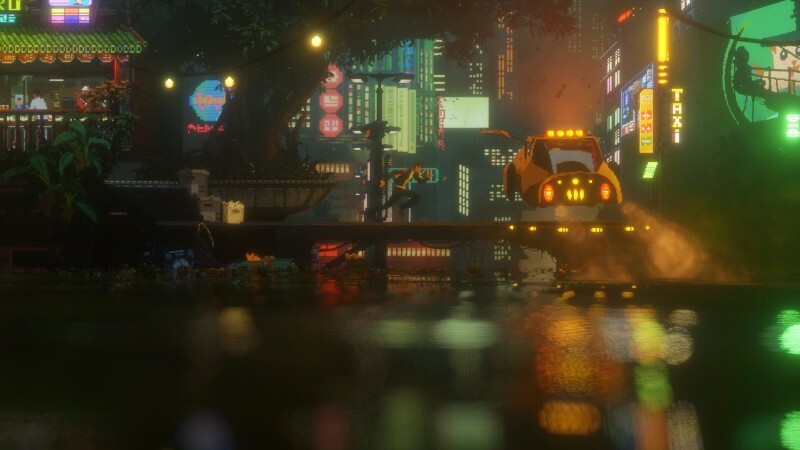 We don’t know much about the cyberpunk platformer The Last Night, but this spiritual successor to the 1992 game Flashback made a strong first impression during its E3 2017 trailer (above). The Last Night is about a second-class citizen who becomes disheartened by the seemingly pointless existence of his neighbors who’s day-to-day lives are completely gamified. Developer Odd Tales originally planned to release The Last Night in 2018, but the team has encountered massive business, legal, and funding issues. – We had to cancel a new trailer of The Last Night at The Game Awards ? The Last Night looks cool, so we hope that Odd Tales is able to find some workable solutions to its problems and deliver on its vision.